What Would You do During a Power Outage? Power is essential for navigating our way through modern life. It allows us to see at night, sustain comfortable temperatures in spite of the outside weather, run effort-saving appliances in our homes, power computers at work, etc. Without power, life would be very challenging. People have come to rely on electricity for light and power. The power grid is not perfect and when sudden outages happen, they can be frustrating, especially if they last a long time. A power outage of less than a couple hours is not much of a concern; it is merely a minor discomfort, but it does not affect the life of perishable goods. When a prolonged outage occurs, it’s a different story, and the bad news is that power outages are lasting longer these days. As the power grid ages, it is becoming less reliable and pricier to maintain. Research shows that it now takes about 20 percent longer to fix outages when they occur. Prolonged outages may leave you sitting out in the dark and eating meals from the can while hundreds of dollars worth of food spoils in your freezer. If the outage happens during summer, you may find yourself roasting inside your own home. If the outage occurs during the coldest days of winter, you will have to endure the discomfort of frigid temperatures, and your basement may be at increased risk for flooding because of the effect of the cold on your sump pump. 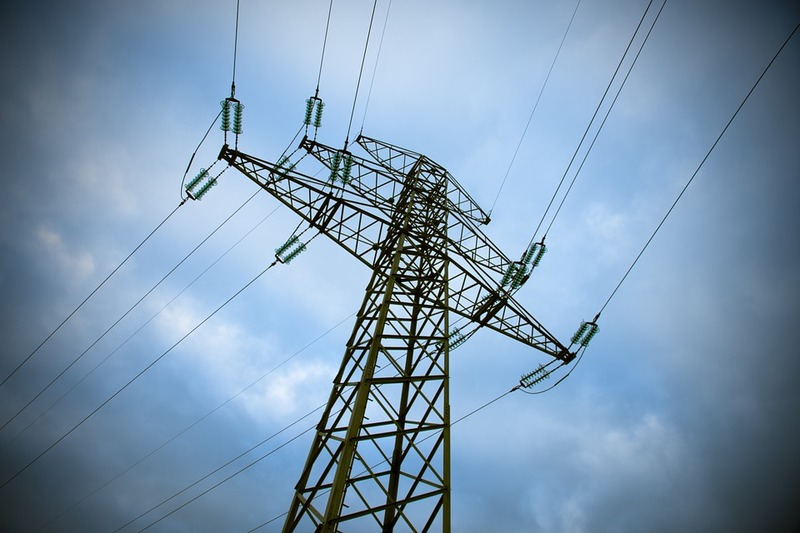 To minimize damage from power outages, it’s important to take action now. The power grid is beyond our domain, but you can hedge damages by purchasing a generator. Small, portable generators can power the essential appliances, such as refrigerators and microwaves, while large standby units can power everything in the entire house. Homeowners have two main options when it comes to generators. The first and simplest option is a portable gas-powered generator that needs to be started up and plugged into appliances or into a subpanel in your house. This type of generator can be purchased for anywhere from $500 to $1,500. The standby generator is the second option for homeowners. It is powered by propane or natural gas, and it automatically starts during outages. The price of this generator is $5,000 and up, depending on the wattage. Generators are a hefty investment, but they often pay dividends in the event of an emergency. With the holidays coming, consider giving family and friends the gift of preparedness by purchasing a generator.